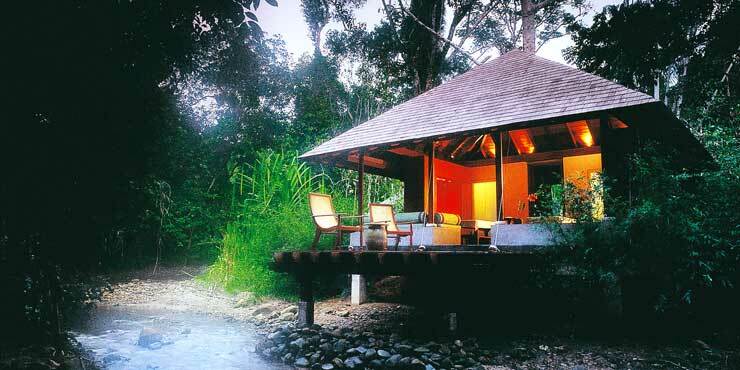 The villas with wooden terraces are dispersed around the main building, immersed in the tropical rainforest. 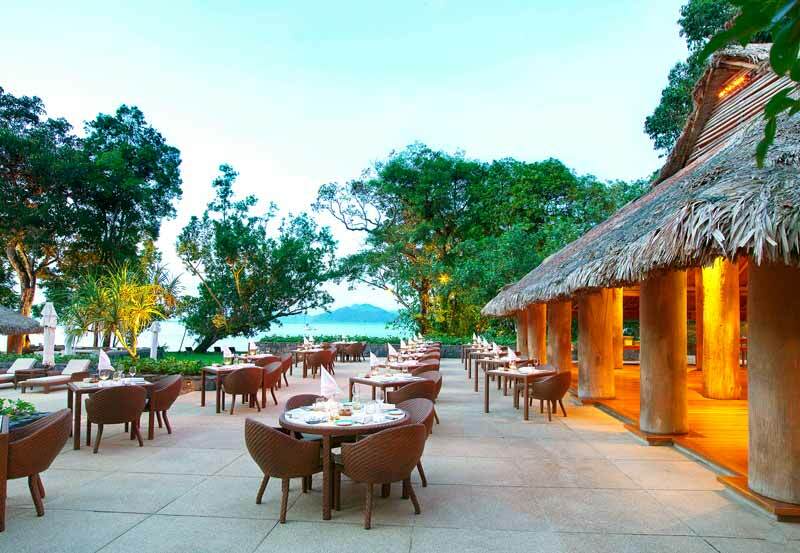 The idyllic luxury resort is set on the fine sands of Datai Bay, its extraordinary architecture blending seamlessly into the natural surroundings. 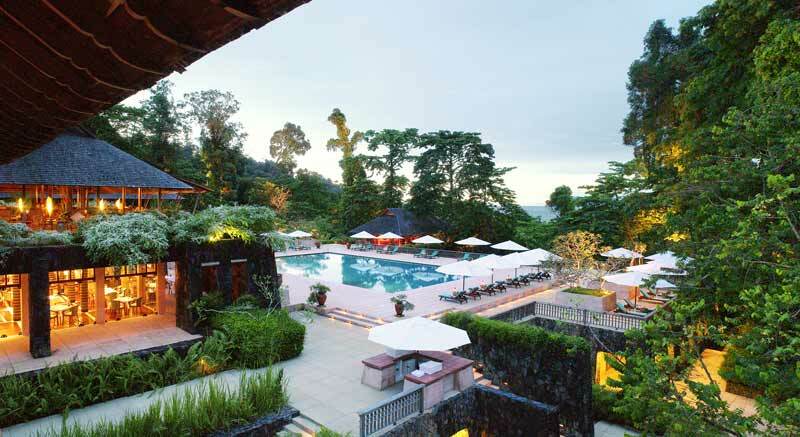 Numerous paths meander from the central hotel building to secluded villas, offering the experience of nature at its purest within the tropical rainforest. 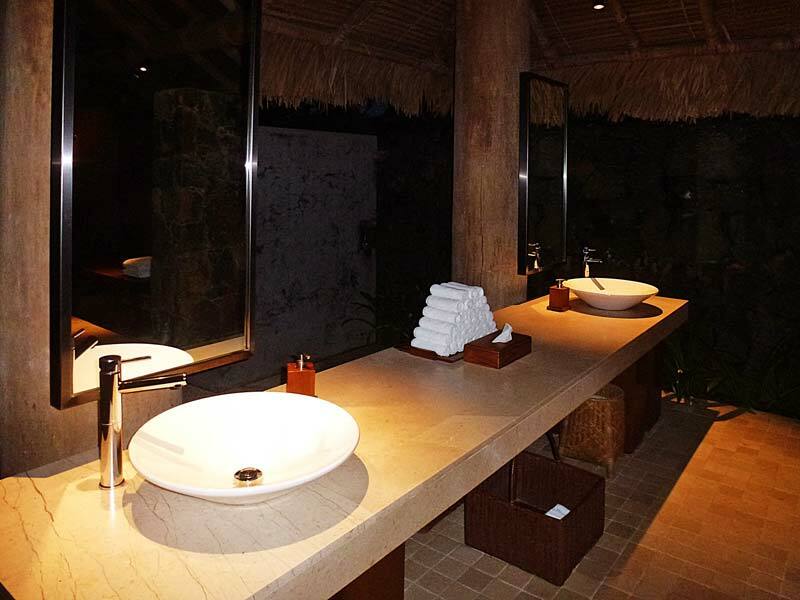 Striking GROHE Essence faucets at the wash basins in the sanitary facilities of the beach front restaurant combine timeless elegance with modern convenience.